Kenavon Drive is an industrial property located on the edge of Reading town centre and close to the Kennet and Avon Canal. The existing buildings are surrounded by a mix of residential and retail uses and it is a short walk from the mainline rail station which provides a direct link to London in 25 minutes. 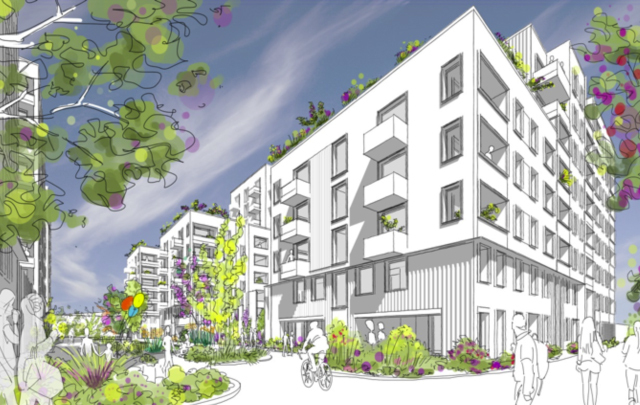 The site has been designated as an area of regeneration and Viridis is working on proposals to redevelop the existing site to create a new residential quarter.